Harry Potter actors Evanna Lynch and Robbie Jarvis are supporting a campaign to make the franchise's famous Butterbeer drink vegan. The sweet frothy drink, which is served at the Wizarding World of Harry Potter theme parks at Universal Studios, is topped with whipped cream made from cow's milk, which cannot be left off because of licensing agreements with Harry Potter franchise owner Warner Bros.
Campaigners from Harry Potter-inspired fan group The Protego Foundation - which fights for animal rights - want the dairy ditched and replaced with a plant-based alternative. 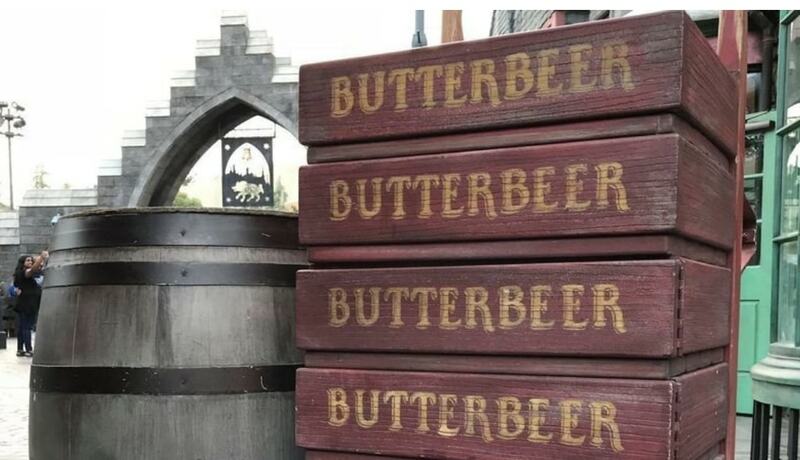 The foundation has launched a petition aimed at Universal Studios' Wizarding World of Harry Potter and J.K. Rowling’s Wizarding World franchise, along with Warner Bros., requesting the change to Butterbeer. 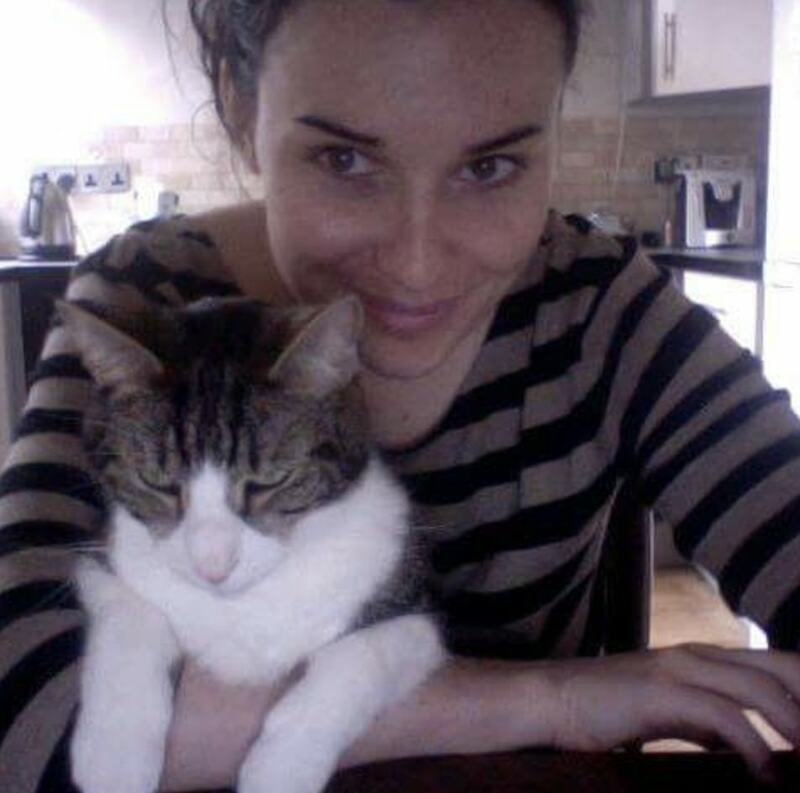 In a statement to Plant Based News, Protego Foundation Executive Director Tylor Starr, said: "The Harry Potter and Fantastic Beasts stories are full of animal-friendly messages and themes, including Hermione Granger's campaign for house-elf liberation. "Warner Bros. and Universal Studios can channel their inner Hermione or Newt Scamander and help mother cows on commercial dairy farms by replacing the whipped topping on Butterbeer with one made from environmentally-friendly alternatives like rice milk, coconut milk, or almond milk." Actor Robbie Jarvis played Young James Potter in Harry Potter. He now co-hosts a popular vegan podcast - The Chickpeeps - with fellow star Evanna Lynch. He said: "The world of Harry Potter is all about love and kindness. "Harry's mother surrounded him with her love and it formed a protection that even Voldemort couldn’t break. [I'd be] happy to see Universal Studios' Wizarding World honoring that message by ensuring that no mother has to be separated from her baby just so we can enjoy Butterbeer." 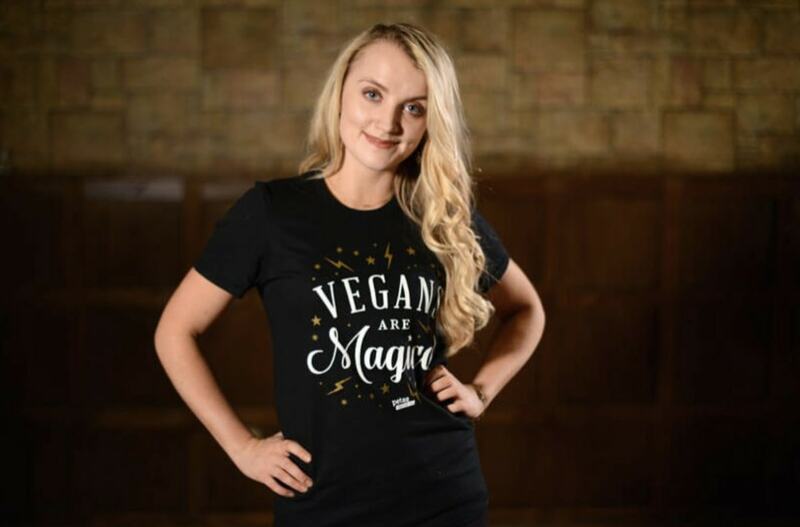 Evanna Lynch, who played Luna Lovegood, added: "I've been a member of the vegan community for the past five years and the Harry Potter community for most of my life, and nothing makes me happier than when these two worlds intersect. I genuinely can’t imagine a lovelier day out than going to The Wizarding World to enjoy a butterbeer with my vegan friends. I will be first in line when that day comes." 1. Sign the petition to Universal Studios and Warner Bros. executives. 2. Participate in the tweet storm on June 8. 3. Leave a comment at the parks in person via Universal Studios Guest Services. According to campaign organizers: "With fans' help, The Protego Foundation can reach its goal of 5,000 petition signatures to get vegan butterbeer on the menu at The Wizarding World of Harry Potter."